Providing driver and cargo with a secure parking location. Find your next truck parking location in seconds. Filter parking areas on size, security, comfort and other facilities. Adhere to EU regulations, reduce risk and keep your drivers and cargo safe and secure. We help truck parking operators increase their visibility and income. Our numbers say more than a thousand words. 64% of European drivers have experienced unsafe situations while parking. Our goal is to change this. We provide drivers and planning managers with an easy way to find and book secure and comfortable parking locations. We are Europe’s number one booking app for truck parking. 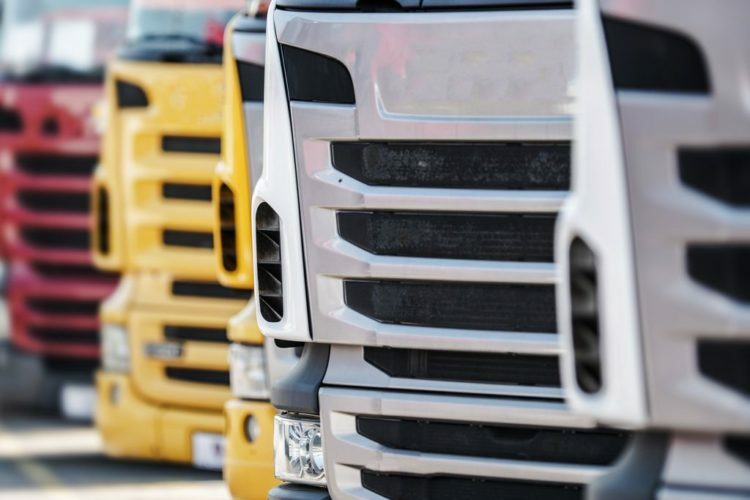 We offer a growing number of secure, bookable truck parking locations across Europe. 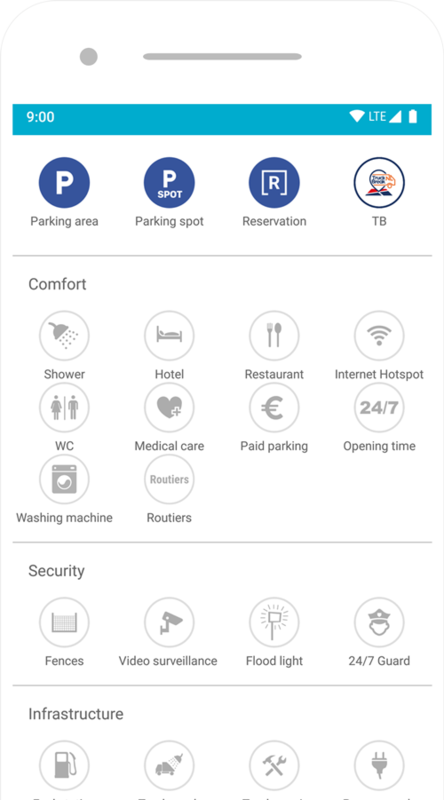 With the Truck Parking Europe app, your next safe truck stop is guaranteed. Using our mobile app or web app, you can book and pay for secure truck parking locations. Simply login, filter bookable parking locations, enter your details and you are good to go. * We offer payment via CreditCard, PayPal, cash at location and pay-by-invoice for fleets. 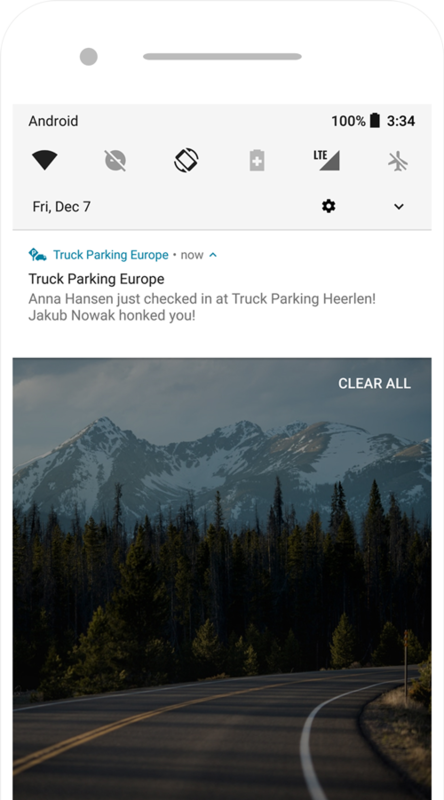 Our dedicated team, along with drivers and parking operators, constantly updates the Truck Parking Europe app. 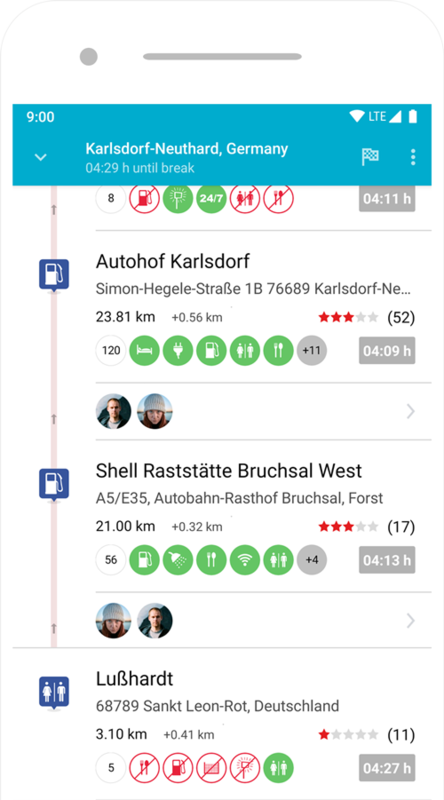 We have an extensive database of parking stops, facilities and fuel stops, all on the app’s built in map. You can also search and filter locations, and see comments and ratings of parking locations. This truly is the only app you need for truck parking locations in Europe. 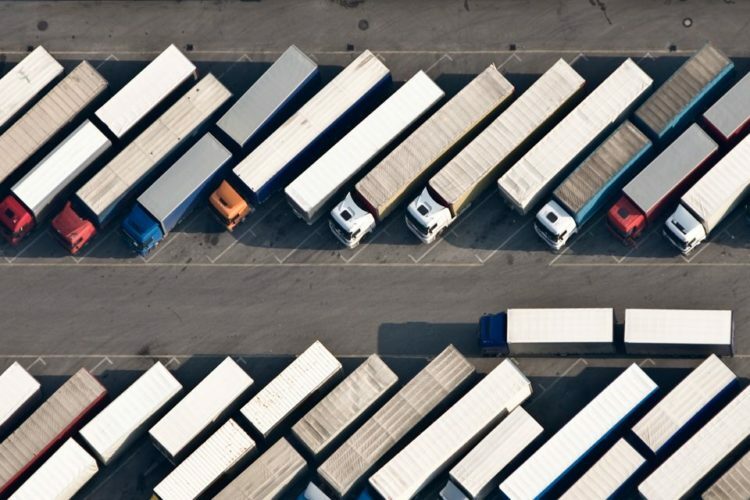 The lack of safe and secure truck parking facilities across Europe has broad consequences. The European Union estimates that there are around 90,000 attacks on HGVs every year, with cargo theft valued at 8.2 billion annually. The lack of transparency and availability of parking locations is dangerous, it is also a near-daily hassle for truck drivers, many of whom struggle to find a rest spot, and suffer sleep deprivation due to unsafe parking facilities. Then there is the extra fuel costs and CO2 emissions caused by trucks searching for a vacant spot. That is why we connect fleets and drivers with secure parking areas via our leading online booking platform, enabling them to keep themselves, their drivers and their cargo safe. Find your next truck parking spot instantly. Stay on top of the latest truck news, product updates and new secure parking locations.